The customers from Taiwan visited our company on the weekend. 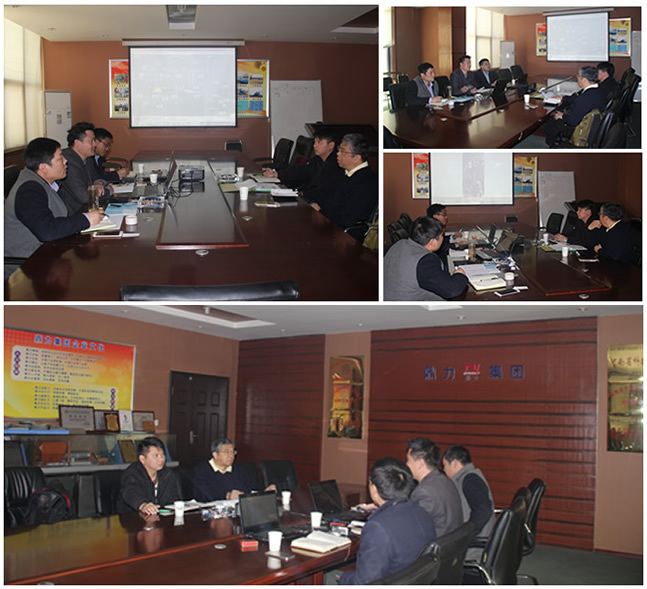 The customers visited our company in order to inspect the biomass pellet fuel production line equipment. The biomass fuel production line equipment is one of the main products of our company which is also the new generation product produced through technological innovation of our company’s R&D Department and exported to the Bulgaria, Italy, the UK, Russia, etc. The Taiwan customers are attracted by the reputation of our company. The forest resources of Taiwan are called forest treasure. The forestry area of Taiwan island is about 1.86 million hectares which is equal to 52% of the whole land area and larger than forestry area of Switzerland---the famous nation of mountain forest. Taiwan province has the largest forestry coverage in our country. The using of the forest produces a lot of sawdust every year. With the development of biomass energy, more and more customers choose the related equipment. The Taiwan customers hoped the both sides can establish friendly cooperation on the biomass pellet fuel production line. Our leader accompanied the customers to visit the workshop. The technicians made the initial plan according to the customer’s situation. The both sides discussed and negotiated on the project plan at the meeting room. The customers are satisfied with technology and production status of equipments. The both sides reached an agreement on the intention of project and expected to establish long cooperative relationship. Zhengzhou Dingli is a manufacturer specialized in developing and producing biomass pellet fuel production line. Welcome more clients to visit our company, consult and build the high quality production line with our company.